The classic fall sport is a big campus favorite. 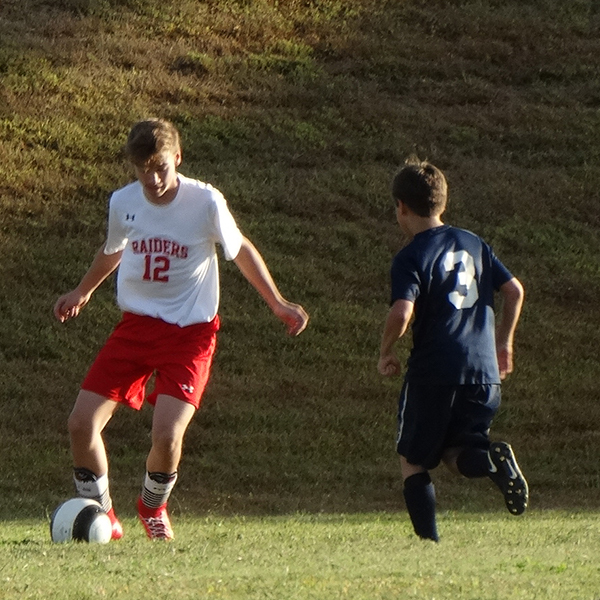 Sacred Heart soccer is a high energy team with a strong focus on teamwork and excellence. 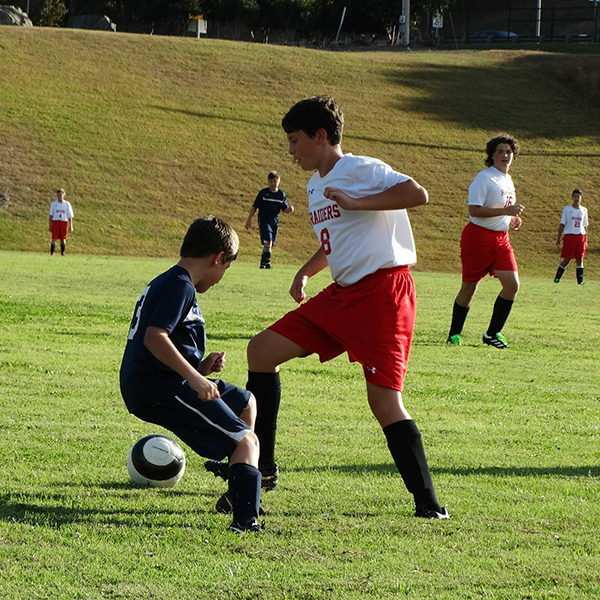 Sacred Heart Catholic School’s middle school soccer team maintains a strong winning tradition on the field. The team has a number of winning seasons. The team is coed. All boy’s and girl’s in grades 6 to 8 are welcome to play. 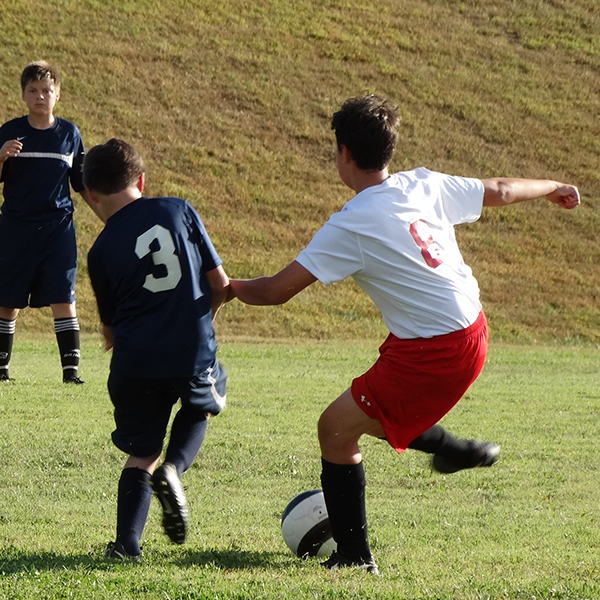 The middle school soccer team begins in August and plays until mid-October. The team practices approximately two times per week for an average ten game schedule. Games generally are played on Tuesday and Thursday. Team uniforms and equipment are supplied by the school. A $25 athletic fee is required. The fee covers the entire season, including transportation to/from away games.